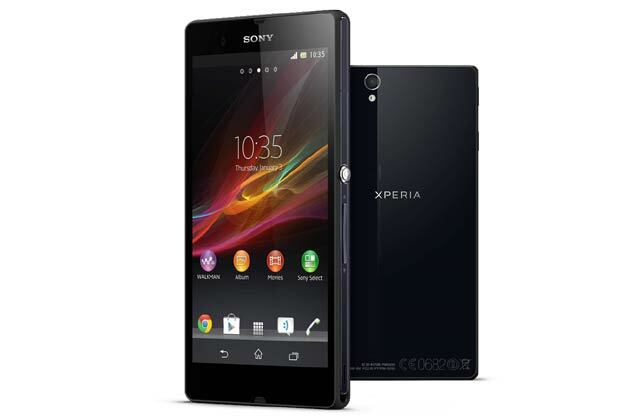 Sony has launched its recently announced Xperia Z smartphone in India on March 6. The phone has a 5-inch full HD 1080p Reality Display, and is powered by a Snapdragon S4 Pro quad-core processor. Sony Xperia Z's Reality Display is powered by Mobile Bravia Engine 2. The phone offers a 13 megapixel camera and includes 4G LTE. According to Sony, the Xperia Z also includes Battery Stamina Mode that is said to improve the standby time by four times or more by automatically shutting down battery-draining apps whenever the screen is off and starting them up again when the screen is back on. Despite its slim 7.9 mm body, Xperia Z is said to be durable with tempered glass and anti-shatter film on the front and back. It is a dust-resistant and water-resistant smartphone. The price of the Phone in India is Rs 38,990.